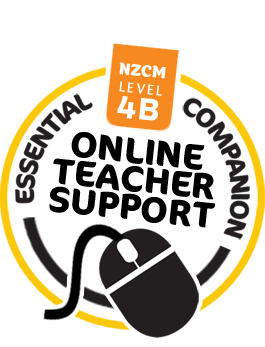 Online Teacher Support File for Level 4B. Including: Interactive pages of 10 Check Ups, Extra Tasks, Getting Started pages and Black Line Masters. No more searching the net for great ideas to start or end lessons. Caxton Educational have now completed the ONLINE TEACHER SUPPORT FILES for Level 4B. 80 Teaching Ideas and 80 Teacher Notes featured throughout the chapters of the book. 95 Teacher Resource Sheets, all of which are printable. 73 Extra Tasks on cards that you can print off and give for homework, fast finishers and extra practice. 19 Interactive copies out of 20 check ups in each book that students can do independently or in groups. 20 Getting Started pages for you to display to aid class/group discussion. Useful links for teachers - all of the links to the curriculum, nzmaths and second tier material are here in one place. 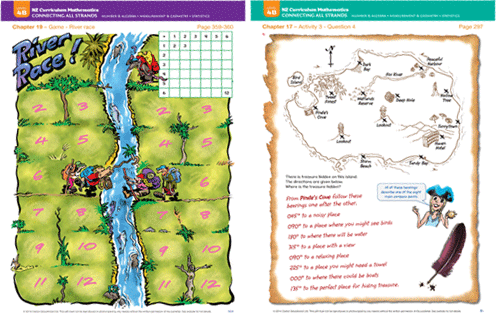 stage series and our National Curriculum Mathematics level books are included. number tiles and playing cards. THE PERFECT TEACHER AID TO HELP TEACHERS WITH THEIR BUSY SCHEDULE.